The source of the news tries a little rolling us to call this new prototype Nokia N9, Since it has all the earmarks of being a version of the Nokia N8 with QWERTY keyboard. 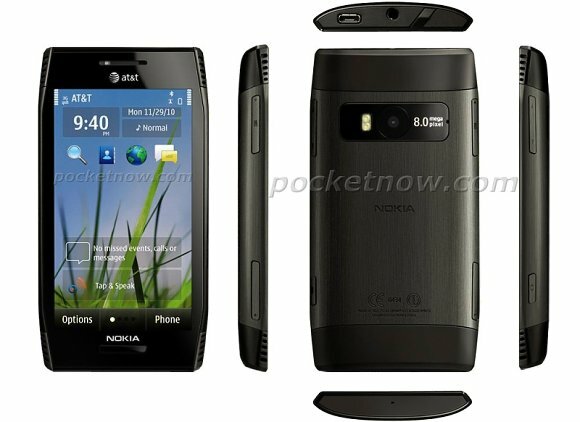 We share the photos and judge for yourselves, since there are no traces of MeeGo, and the closed phone is very similar to the Nokia N8. 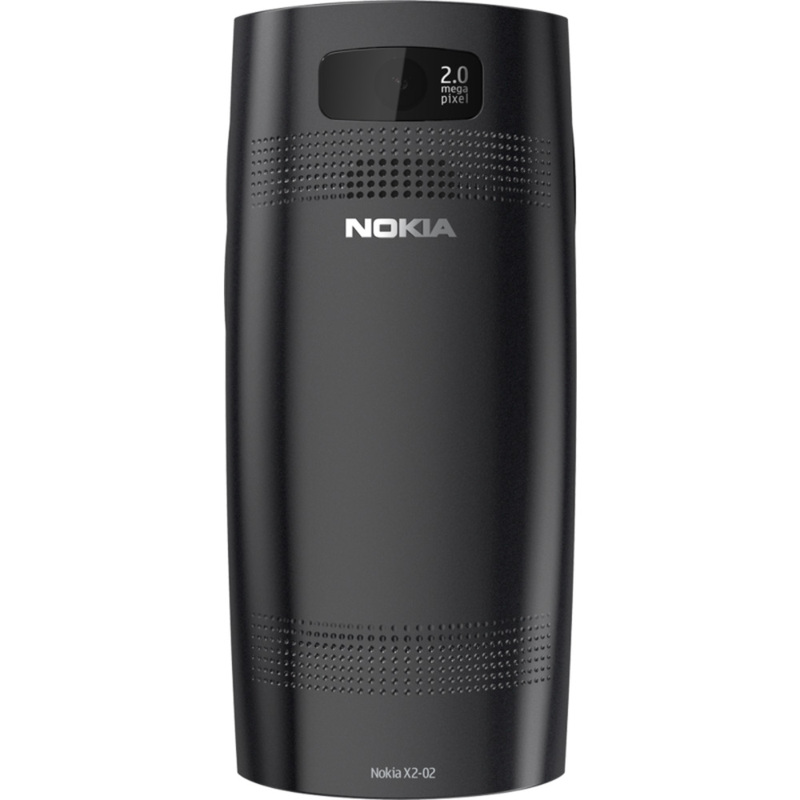 Following the new denominations to Nokia terminals, might consider this model as the Nokia N8-01, Stressing that it appears to be quite slim to include a physical keyboard of 4 rows. The operating system that we see in the pictures is Symbian ^ 3. Following the information published by the source, the phone will feature a 8 megapixel camera with dual led flash, therefore less than promising sensor built into the Nokia N8. Rare to not find the signature of Carl Zeiss in optics of the camera.